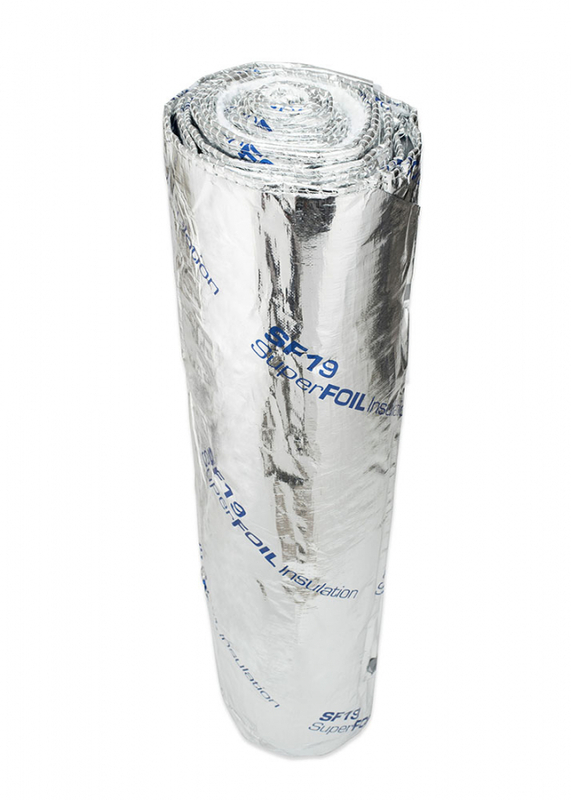 SF19 SuperFOIL is a multi-layer foil insulation for use in roofs, walls and floors for both new build and retrofit applications and is the UK’s best value multi-layer foil insulation, it has 19 layers of reflective foil with thermo foam separation layers. 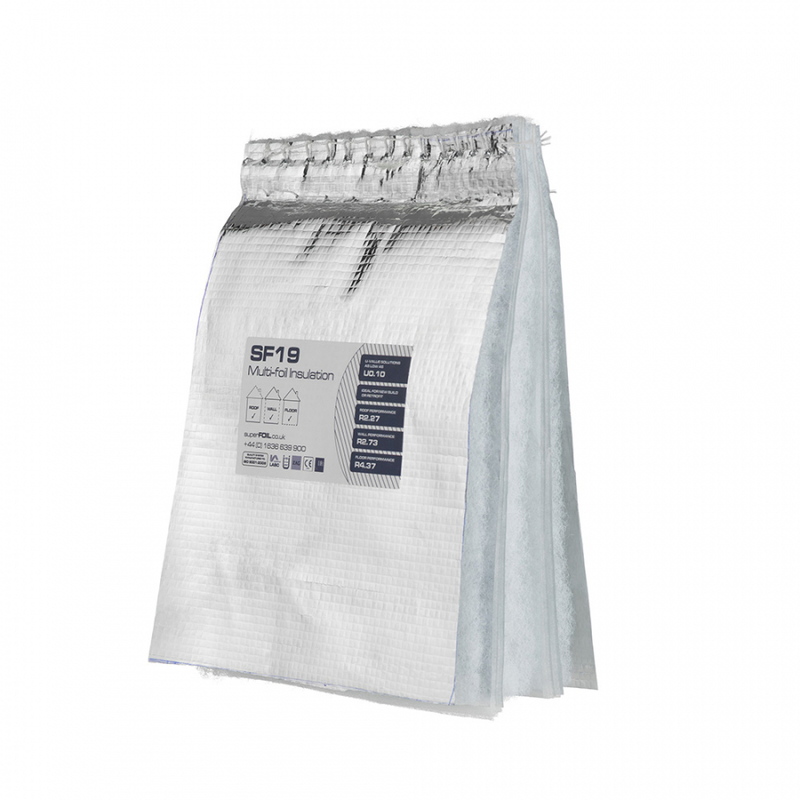 SF19 has LABC Registered System approval which helps to streamline Building regulation applications in turn helping to save time and money, it is easier to handle, install, cut and seal than any other form of building insulation and lasts over 50 years with minimal loss of performance caused by dust, drafts, pests or osmosis. SF19 has radiant reflective properties, reflecting unwanted heat from solar gain in summer and enhancing insulation in winter and also has air barrier properties and can control air movement for further energy efficiencies. 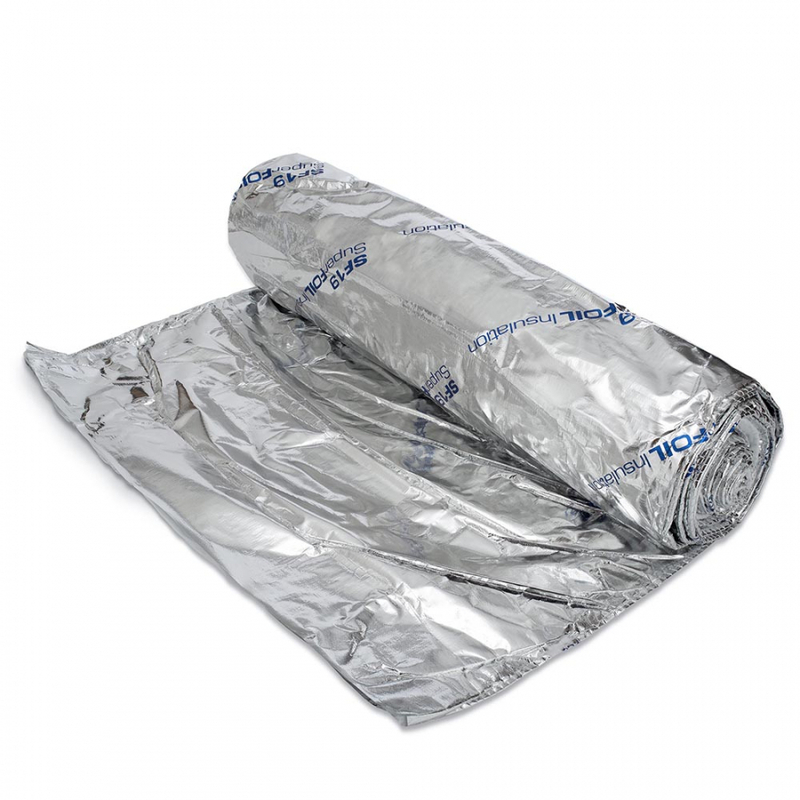 Reinforced heavy duty double foil laminated outer layers: 2x layers. 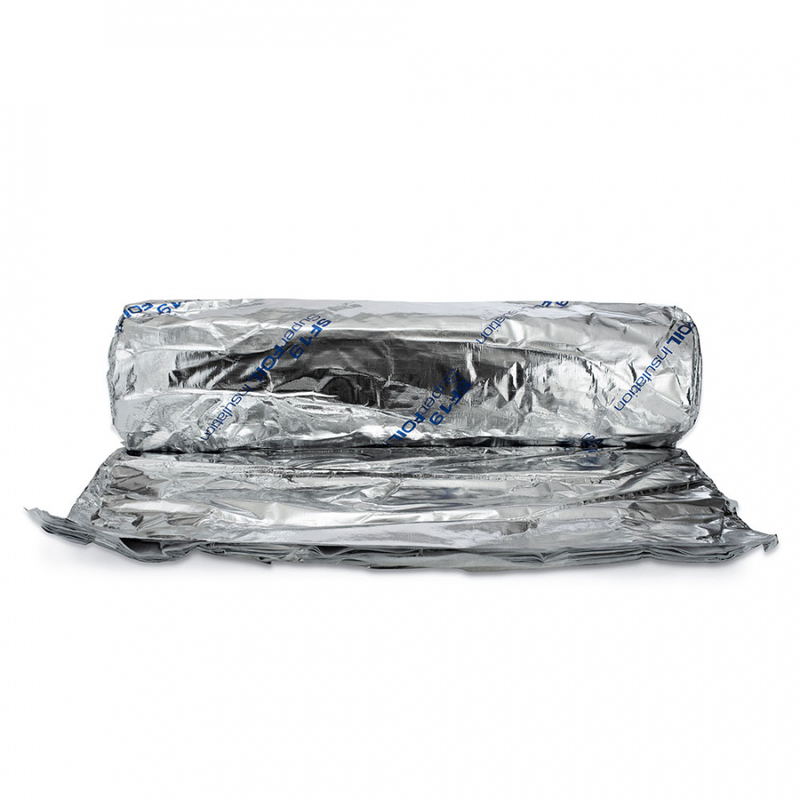 Aluminium coated reflective foil PET layers: 6x layers. Thermo foam separation layers: 8x layers. Loft quilt 80g/sqm layers: 3x layers. BBA Certified with an R value of 2.27 in roofs & 2.73 in walls.  SF19 is LABC Registered System approved. CE certified for its performance as a vapour and water barrier. Non hazardous with no special requirements for installation or disposal of waste. 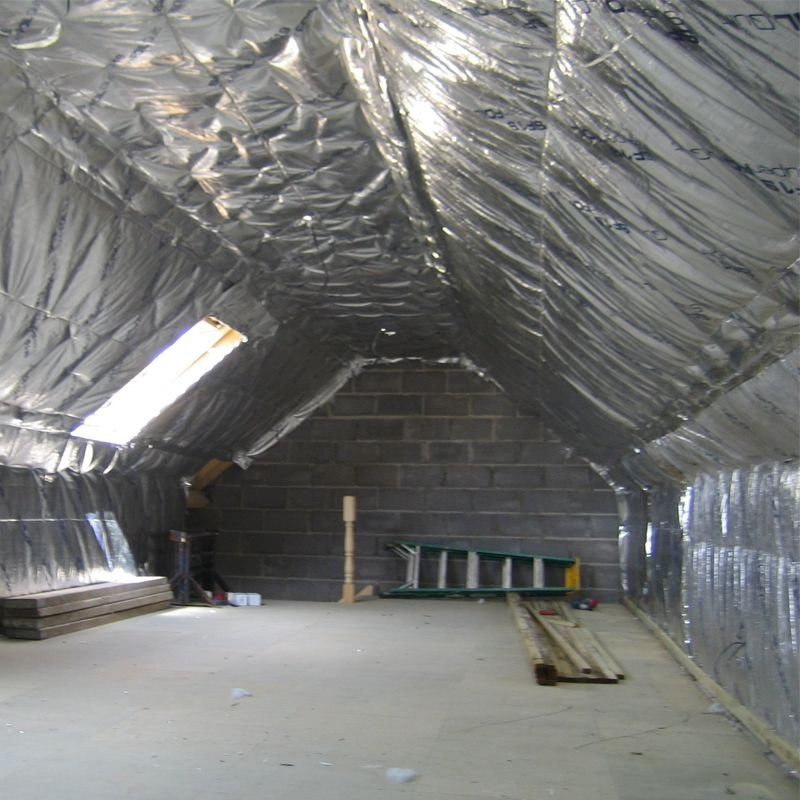 “COMBI” installation methods allow use with any other form of insulation insulation. SF19 has been tested to BS EN 12667, ISO8301 by BBA a UKAS Accredited laboratory. Can be used in Roof, Walls & Floors for both New build and retrofit applications. 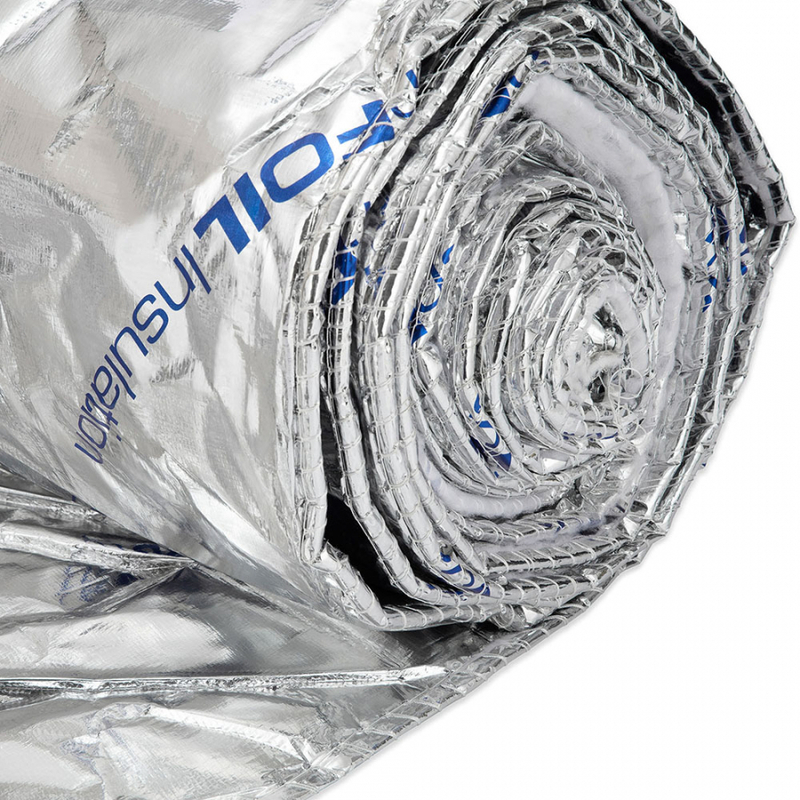 The EU has proposed under ECPD 1989 OJ L106/1 a new technical standard is to be developed that will incorporate the full performance of multi layer foils under real conditions including radiant reflective properties and air seal properties. This will ultimately result in a new CE or ETA classification.